Caroline Kuipers received her Bachelor of Arts from Rice University and her Doctorate of Jurisprudence from the University of Houston Law Center. 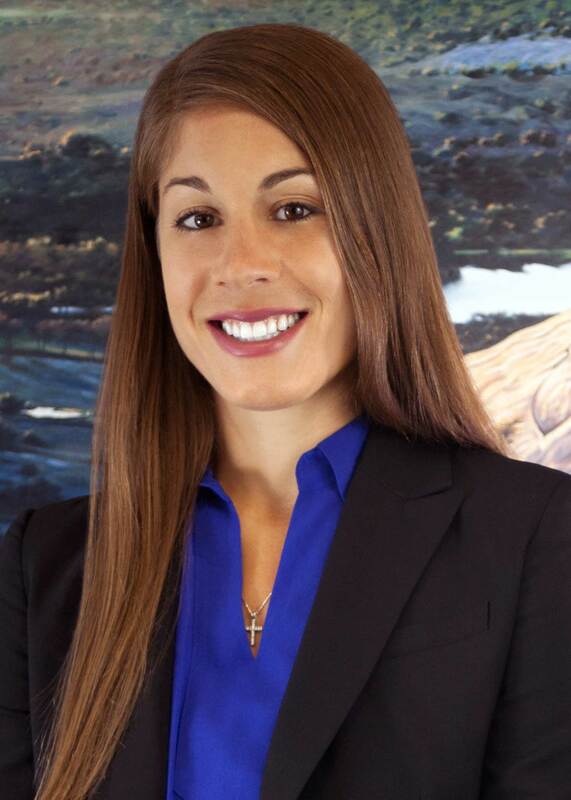 During law school, she focused on Estate Planning, Probate and the fight against human trafficking. Caroline and her husband, Lucas, are actively involved in their church and love spending time outdoors.